The department has made the Class 12 supplementary exam results available after 3 PM on Tuesday. Days long wait has come to an end as Karnataka II PUC (pre-university course) result 2017 has been declared by the Department of Pre University Education Karnataka at the official sites which are results.nic.in, pue.kar.nic.in and karresults.nic.in. 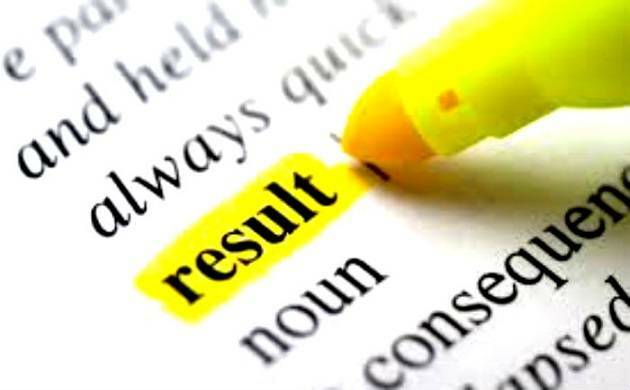 The department has made the Class 12 supplementary exam results available after 3 PM on Tuesday. Previously the main examination took place from March 9 to 27th March 2017 throughout the state and around 6,84,247 candidates have appeared for the same. The students who have failed to qualify in the exam has further appeared for the supplementary exam 2017. Candidates who were waiting eagerly to get their results may go through the following steps. -Take a print out of the same for future convenience. In the annual exam, the pass percentage for the science stream was 60.71 per cent , while for commerce and arts the percentages were 60.09 per cent and 35.05 percent respectively.